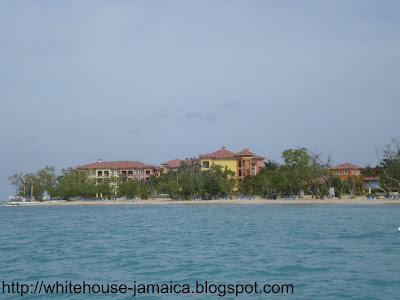 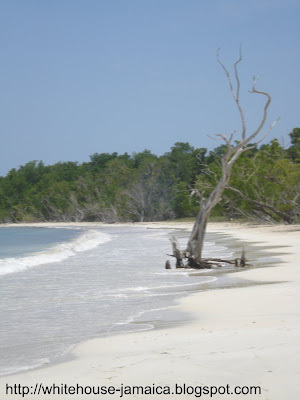 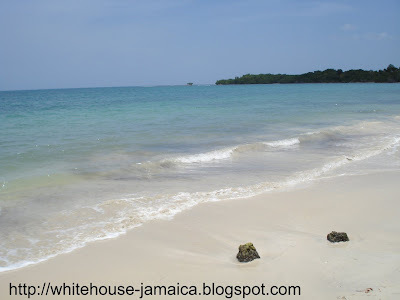 The shore along the south coast of Jamaica near Whitehouse. 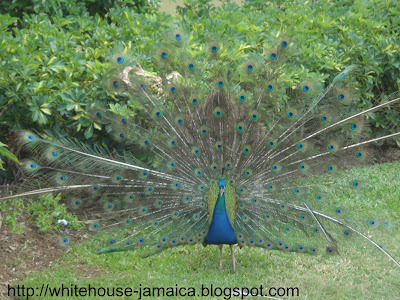 An adult peacock located on the grounds of the Whitehouse Sandals Resort on the south coast of Jamaica. 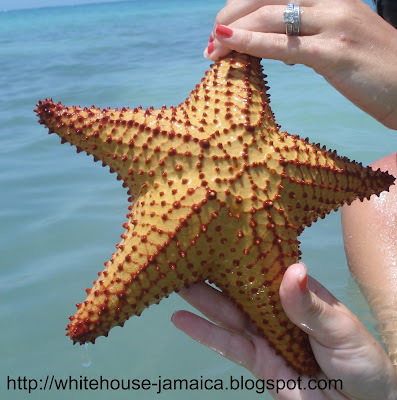 Starfish found in shallow waters on Whitehouse Beach near the Sandals Resort. 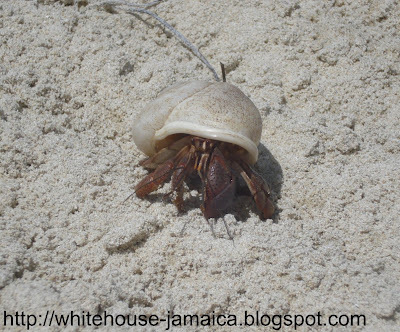 Found on Whitehouse Beach, Jamaica, the soldier crab, also known as the Caribbean hermit crab, is a species of land hermit crab. 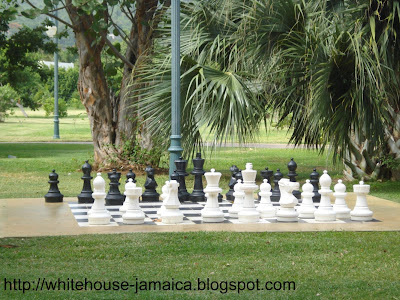 Human chess at the Sandals Resort at Whitehouse, Jamaica. 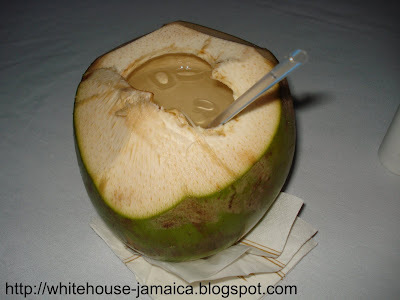 A coconut filled with rum near Whitehouse Beach in Jamaica. 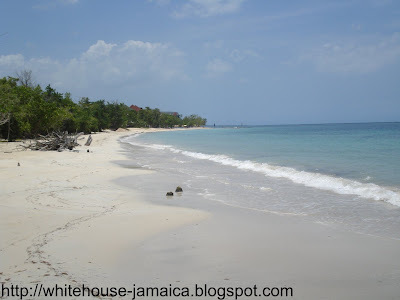 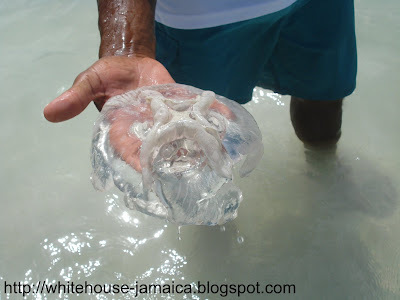 All original photography taken in July of 2009 at or near Whitehouse Beach, Jamaica. 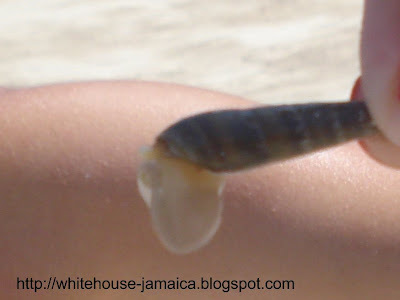 Photographs may only be reproduced elsewhere with proper recognition of this website.